Building a new fence or deck, planting a tree, or making a major addition to your home? Don’t forget to call 811 – Alaska Digline – for a free utility locate before you dig. 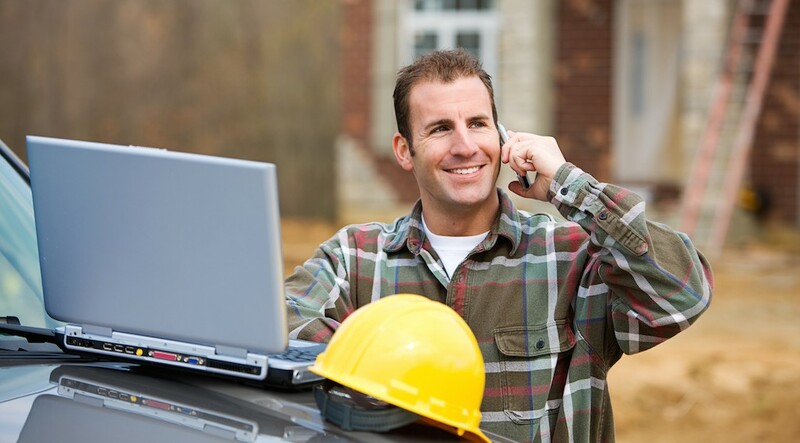 Call or request utility locates online two business days prior to digging. Your utility service lines, including gas, electric, telephone, and cable, will be marked so that you will know where you can dig safely. Locates are not exact and do not guarantee the location or depth of lines, so always hand-dig within two feet of any marked lines. The excavator is responsible for any damage to ENSTAR pipelines, regardless of depth. Damage to pipelines from excavation equipment is the leading causes of pipeline incidents. Prevent injuries and avoid damage to utilities, expensive fines, and repair costs by following the proper procedures. If you accidentally damage a line, contact the emergency line immediately – even a scrape, gouge or dent to a pipe’s protective coating or locate wires could cause a dangerous situation in the future. 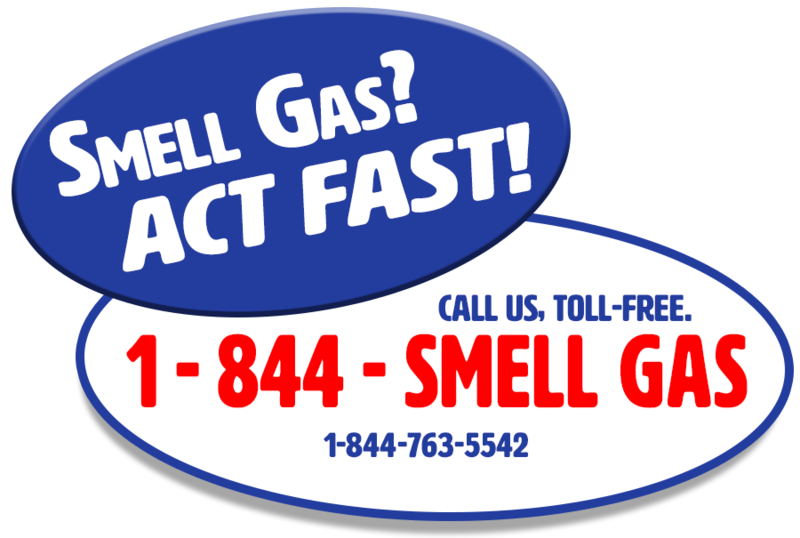 Under the new PHMSA Guidelines, a call to 911 is also required anytime gas is released from a damaged line. An ENSTAR representative must be present when digging within 10-feet of a high-pressure transmission pipeline. Our personnel will perform a safety stand-by while you dig, at no cost to you. If this situation applies to your project, please contact the Engineering Department to request a stand-by. Learn more about safe digging practices. Learn more about Pipeline Safety.